Christian unity is founded on the theological understanding that through faith in Jesus Christ we are made members-in-common of the one body of Christ. Christian unity is not an option; it is a gift to be received and expressed. 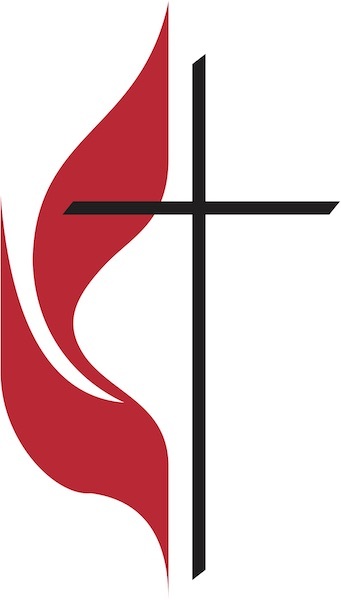 United Methodists respond to the theological, biblical, and practical mandates for Christian unity by firmly committing ourselves to the cause of Christian unity at local, national, and world levels. We invest ourselves in many ways by which mutual recognition of churches, of members, and of ministries may lead us to sharing in Holy Communion with all of God’s people. Knowing that denominational loyalty is always subsumed in our life in the church of Jesus Christ, we welcome and celebrate the rich experience of United Methodist leadership in church councils and consultations, in multilateral and bilateral dialogues, as well as in other forms of ecumenical convergence that have led to the healing of churches and nations. We see the Holy Spirit at work in making the unity among us more visible. Concurrently, we have entered into serious interfaith encounters and explorations between Christians and adherents of other living faiths of the world. Scripture calls us to be both neighbors and witnesses to all peoples. Such encounters require us to reflect anew on our faith and to seek guidance for our witness among neighbors of other faiths. We then rediscover that the God who has acted in Jesus Christ for the salvation of the whole world is also the Creator of all humankind, the One who is “over all, through all, and in all” (Ephesians 4: 6). As people bound together on one planet, we see the need for a self-critical view of our own tradition and accurate appreciation of other traditions. In these encounters, our aim is not to reduce doctrinal differences to some lowest common denominator of religious agreement, but to raise all such relationships to the highest possible level of human fellowship and understanding. We labor together with the help of God toward the salvation, health, and peace of all people. In respectful conversations and in practical cooperation, we confess our Christian faith and strive to display the manner in which Jesus Christ is the life and hope of the world." This paragraph pushes us to be living reflections of the life of Jesus. We are to radiate life and hope through the Gospel, and to do so in a deeply Christian manner. We are to love.